Honor those that are in the beyond! 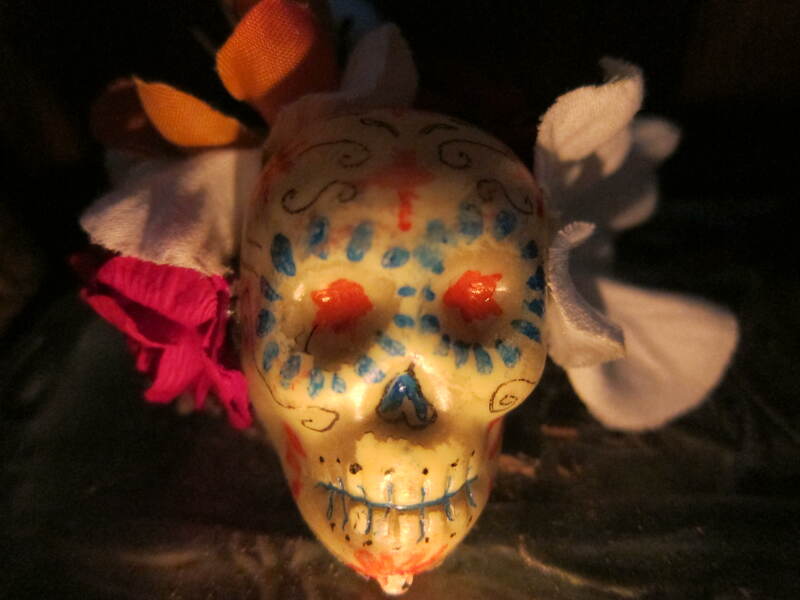 This entry was posted in Uncategorized and tagged art, Asheville, day of the dead, folk art by Jason Krekel. Bookmark the permalink.